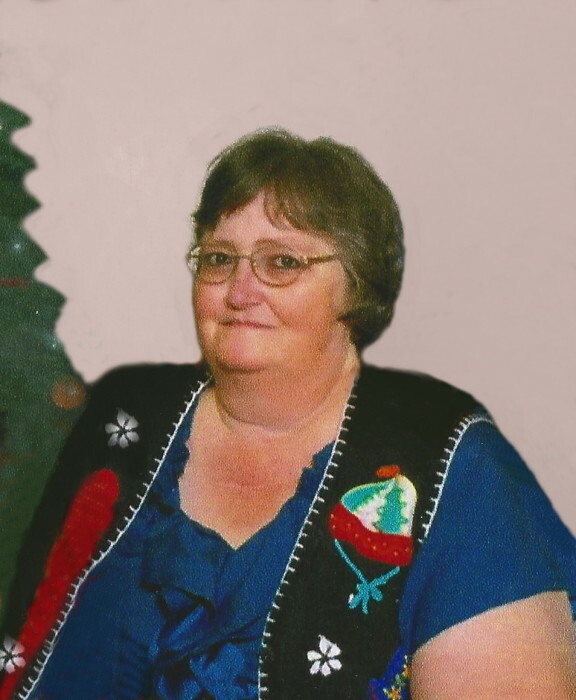 Karen Teresa Miles McCutcheon, 49, wife of John Thomas McCutcheon, died Sunday, November 4, 2018, at McLeod Regional Medical Center, Florence. Funeral services will be 3:00 PM, Wednesday, November 7, 2018, at Carolina Funeral Home Chapel, Scranton, burial will follow at Terrell's Church of God of Prophecy Church Cemetery, Lake City. The family will receive friends from 2:00 – 3:00 PM, Wednesday, November 7, 2018 at the funeral home. Mrs. McCutcheon was born on August 29, 1969 in Lake City, daughter of the late Barney Lamar Miles and Lizzie Jane Parrott Miles. She was a graduate of East Clarendon High School and a member of Terrell's Church of God of Prophecy. Karen was a former CNA with Southland Health Care. Surviving are her husband, John Thomas McCutcheon of Lake City; daughter, Elizabeth Nicole McCutcheon; brothers, Lamar Miles and Edward Miles, both of Turbeville.